Ensuring that your long-distance relationship stands the test of distance isn’t easy. It has been described as a very difficult relationship hurdle to overcome. As seen in such relationships, there are times when things actually progress smoothly, but that doesn’t stop either or both parties from having their doubt sometimes. It is for this reason that it is important to determine whether the signs that indicate the strength of a long-distance relationship exist in yours. In cases where those positive signs exist, you still deserve to be applauded for doing a good jobeven though there your relationship may have its down moments at intervals. It is very possible for you to be in a long distance relationship and be happy. Thus, if you want to know if your LDR is on the path to success, below are some of the signs you should look out for. One effective way to ensure that your LDR works is to make sure that both of you are willing to prioritize regular communication. 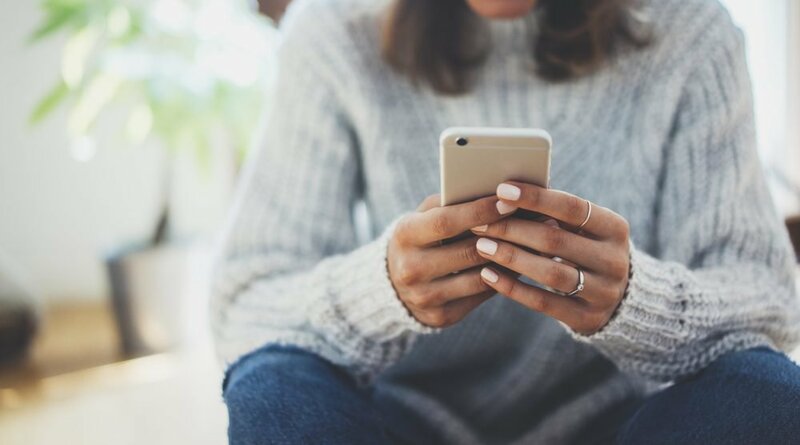 Considering that you are not able to be with each other like those whose partners are close, phone calls and video chatting should be accorded utmost priority in your relationship. 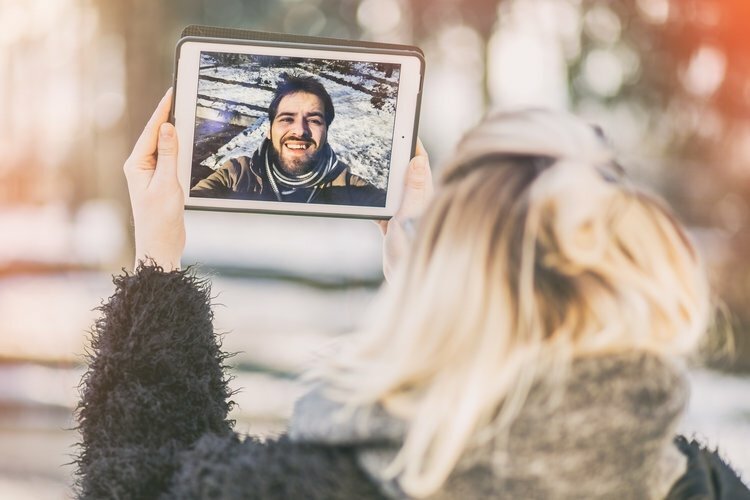 According to Adam Maynard, a relationship coach, regularly hanging out with your partner through video chatting knowing that you’ll be able to see him or her helps connections beyond what social media and text can provide for. 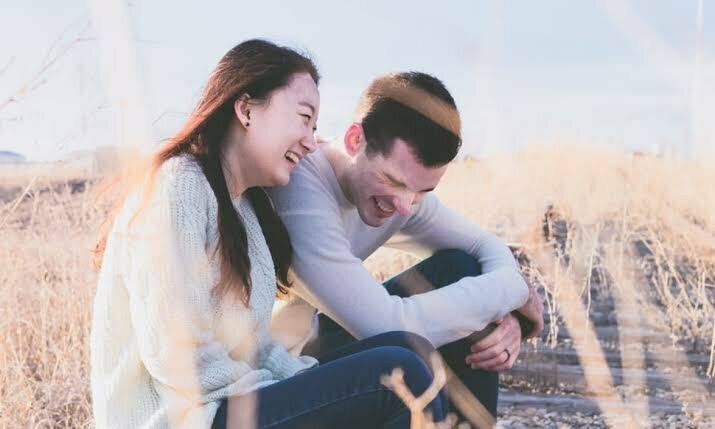 If both of you find satisfaction in the times you get to spend together,it could be a positive sign that your LDR is doing well. Honesty when it comes to expression of needs can positively contribute to the smooth progression of your LDR. That doesn’t mean conflicts and disagreements won’t come up. However if both of you are open and direct, then you’ll be able to figure things out. Fran Greene, a relationship coach explained that it is hard but still very important to tell your partner how you feel about the distance and separation. A way to start is through an acknowledgment and acceptance that there is distance between you two. After that, you consider the effect of that on you as a person, your partner and also the relationship. If your partner does something wrong while you are video calling, you should honestly tell them how you feel. Even though it can be tough, it serves as an opportunity for your partner to improve. At the end, it makes room for an understanding of each other’s needs. Maynard explained that a knowledge of how the relationship arrangement matches with the long term goals you share is helpful for successfullyhandling the distance. Knowing the exact purpose for your time apart and also that both of you are moving toward a mutual end goal canserve as sufficient motivation to stay strong in the relationship. If, for instance, both of you have agreed that you will subsequently reunite in one city at the end of a particular period, then it still translates to having the same future goal. One other sign that an LDR is doing fine is that trust exists between the partners. It is very important that you trust your partner’s decision making and actions. Where the trust does not exist, it becomes very hard to refrain from doubting them and that can grow into anxiety or suspicion. Maynard explained that it is essential to know that your partner makes decisions putting your own feeling as well as your relationship into consideration. Satisfaction and happiness can be rightly described as the most vital signal that your long distance relationship is strong. It is normal for some days to appear more challenging than others. It is even natural for you to miss your partner. However, being satisfied and committed to making the future of your relationship the focal point during those periods is a sign that your relationship is strong. Generally, being apart from your partner can turn out to be quite challenging for any relationship. However, if you have already mapped out the best ways to remain strong, then there is absolutely no cause for alarm.